A three-month investigation into child exploitation in Winnipeg has resulted in charges against seven men. 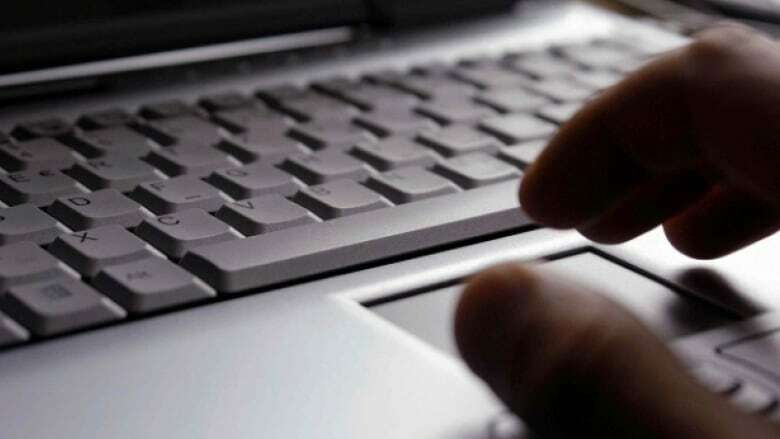 The investigation, called Project Hook, was led by the Winnipeg Police Service's counter-exploitation unit in partnership with the Canadian Centre for Child Protection and members of the WPS's tech crimes unit and Internet child exploitation unit. Project Hook, launched in June, targeted individuals luring children under 14 for a sexual purpose. This was done via a variety of Internet sites, social media and various social apps. Seven men, age 29 to 53, have been charged with child luring, making sexually explicit material available to a child, invitation to sexual touching​ and possession of methamphetamine. Initially, 55 people were identified as speaking with someone they thought was a young person, said Winnipeg Police Service spokeswoman Const. Tammy Skrabek. Once the investigators posing as the child said they were under 14, 17 of those people immediately discontinued the conversation. Of the 20 who continued talking, seven were arrested, Skrabek said. As for the 13 not charged from that group, the conversation likely didn't warrant arrest, she said, noting there would have been a lack of content to link to luring. Police urge anyone who believes someone is victimizing children online to make a report through the Cybertip.ca tip line. Information for parents on how to talk to their children about potential luring situations can be found in the attached document.